Have a friend, relative, or family member that needs help in expanding their business perspective? Finding employment? Making contacts with that one person that can open doors? Are they connecting with the right people? Pick up the business book that Inc. Magazine lists as its #1 pick. 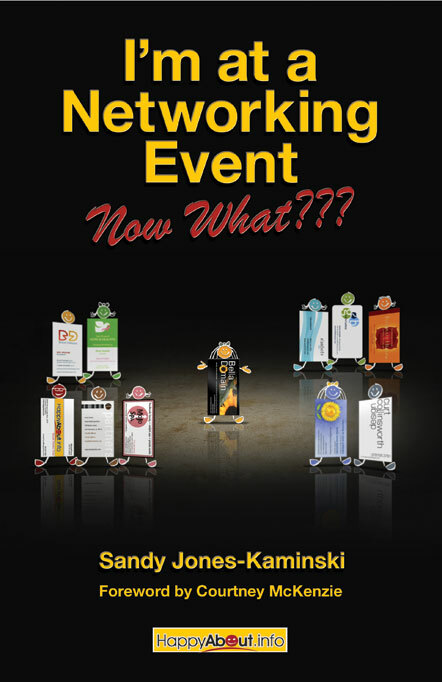 This exciting milestone is noteworthy because if you haven't picked up your holiday gifts yet, you will want to consider sharing the book I'm at a Networking Event--Now What??? I'm at a Networking Event--Now What??? illustrates that today's social networking environments practically demand that you have at least some knowledge of effective networking practices in order to achieve the results most of us are looking for. By giving this book, you will be sharing with your gift recipient the wisdom to make quality connections, cultivate relationships, expand their circle of influence through networking events, and create good "social capital." They'll also find information on networking tools and technology that will promote new contacts and connections. Check out the Inc.com 2010 Holiday Gift Guide at http://bit.ly/inc1110. TITLE: I'm at a Networking Event--Now What?? ?